Well-being is not just about how you look on the outside, or whether you eat the right foods or exercise. 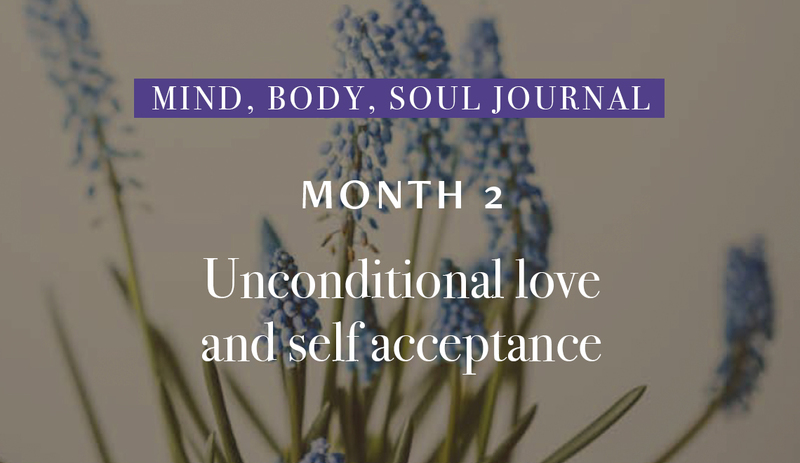 We focus month 2 on loving yourself from the inside out, the answer to being “well” is more about learning to just be, well-being is a lot about how you are showing up and “being” your best self, every day. 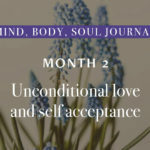 This month will teach you how to look at what follows the I-AM in your life, align your self love priorities, discover what your purpose is in this life and ultimately focus on what matters most in your life by being to truly accept yourself totally without condition. 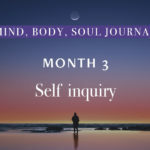 This is a guided meditation, to help you if this is the first time you have tried meditation and fully being present Mind Body and Soul. 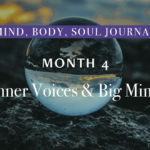 If you get lost focus on the breath or the simple intention of forgiveness. 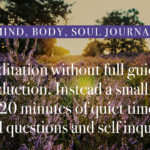 Each time you experience this guided meditation you can ask your soul a different question.